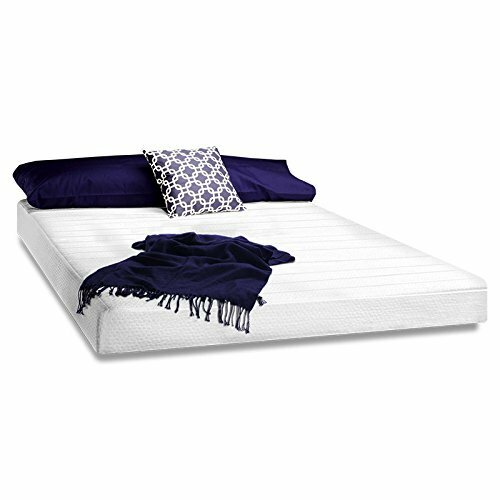 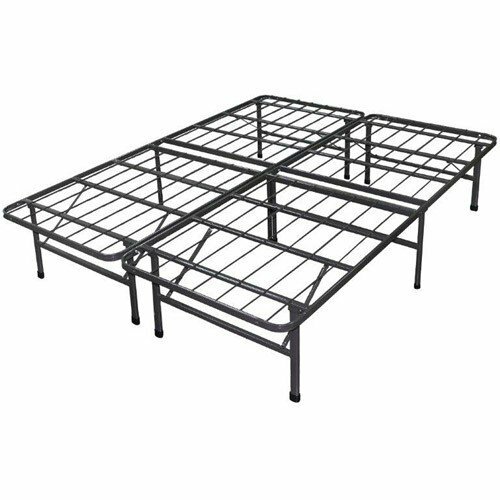 Upholstered design and superior high quality combine to make this contemporary screen a great addition in any traditional and contemporary décor.Covered with a soft, luxurious Flannelette fabric in Elegant White , Perfect mattress for bunk beds, any standard Twin full bed frame . 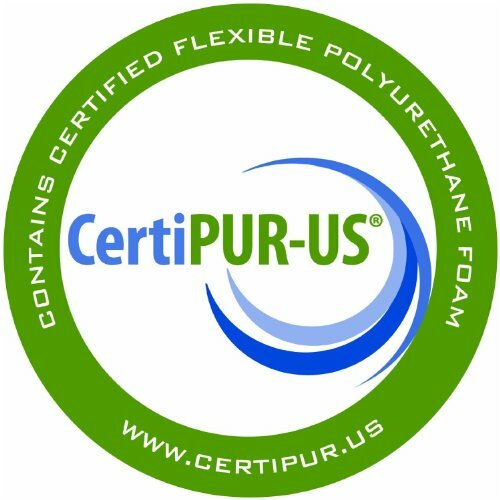 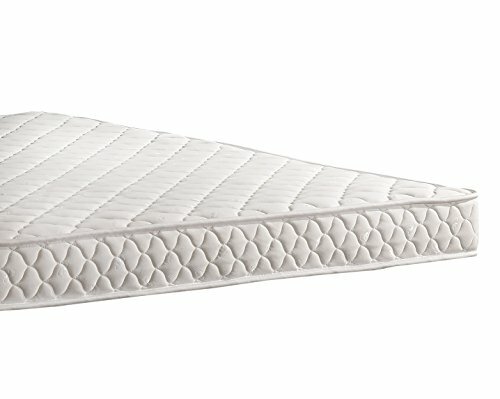 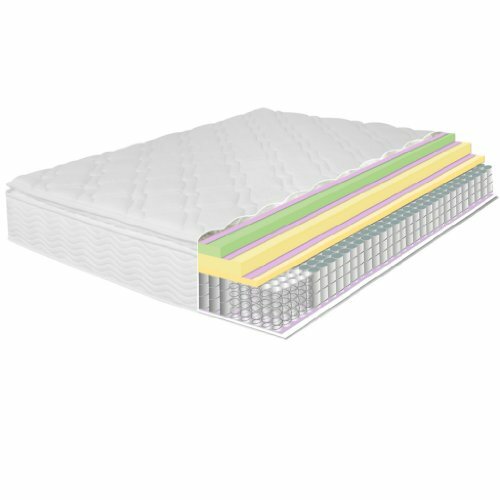 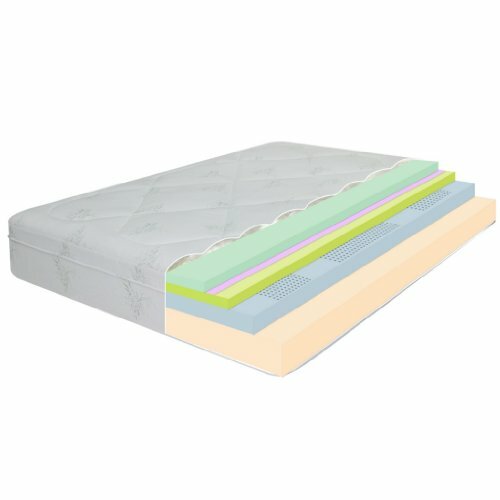 Durable and long-lasting fire-proof foam is known for the superior high density construction that will not lose its shape and comfortable support ideal for creates a cool night’s sleep experience as it conforms to relieve pressure points along your neck, shoulders, knees ,back ,feet and hips as well as eliminate motion disturbance . 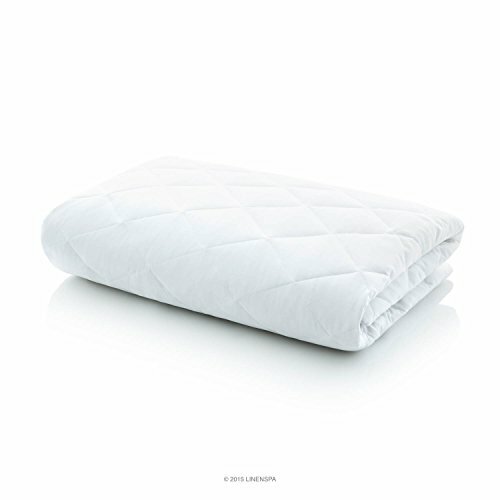 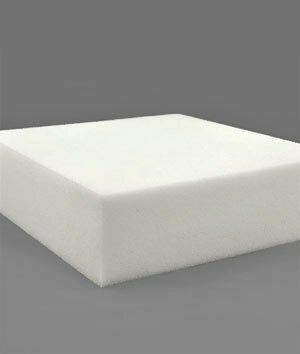 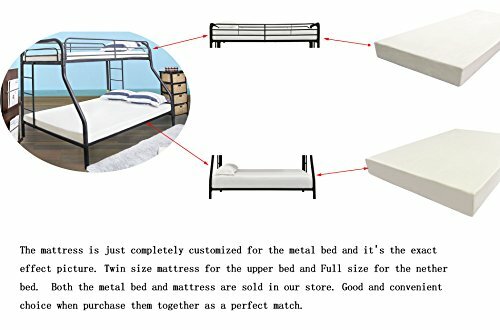 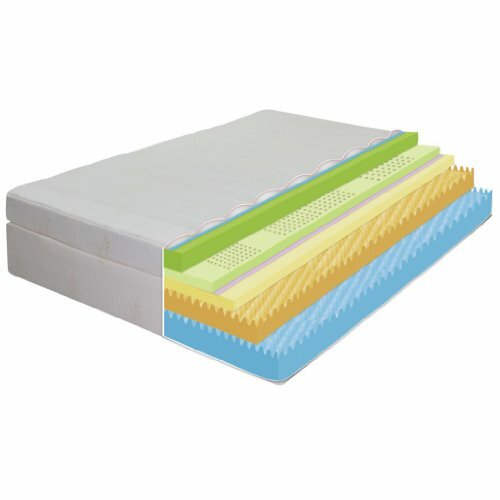 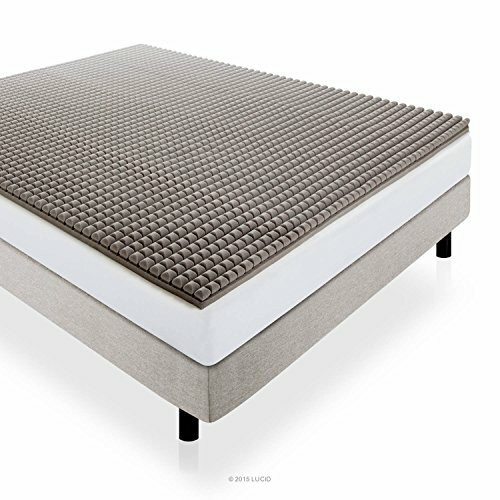 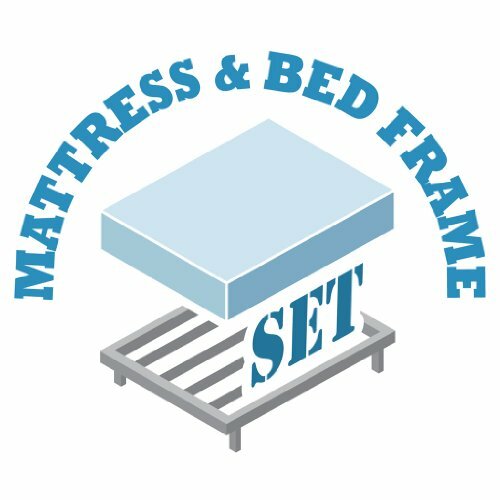 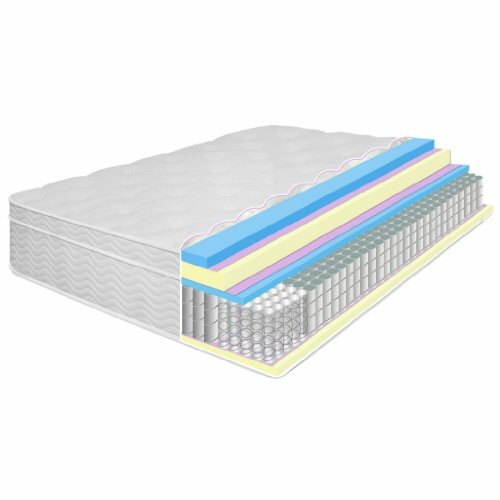 Mattress comes compressed and rolled for shipping– easy to move , set up and saves you money on shipping .